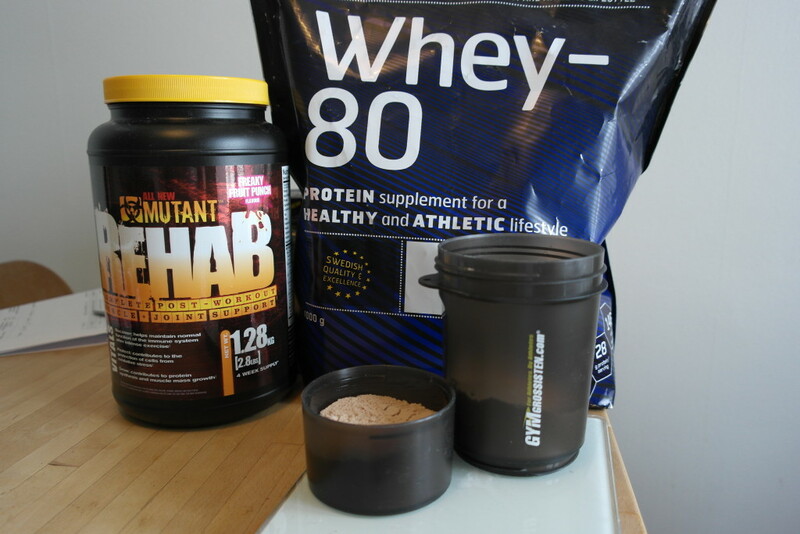 Current supps I use before and after my workouts. 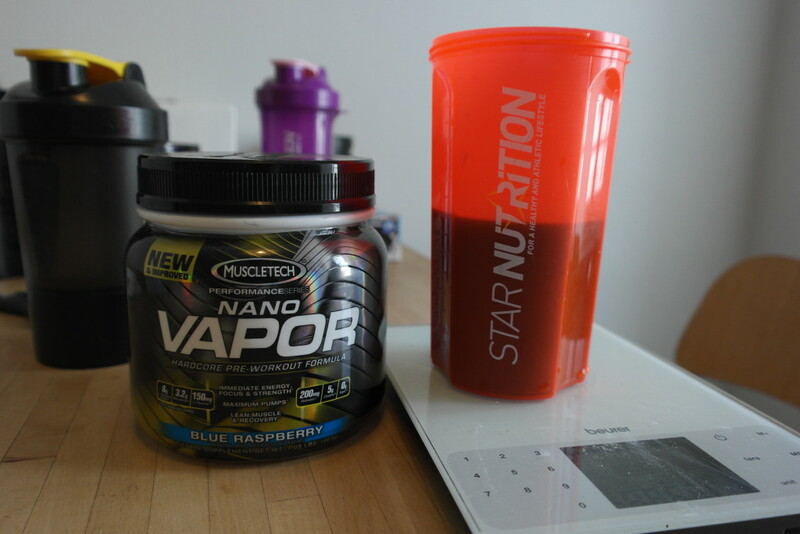 I really like Nano Vapor from Muscletech. Will try to do some light chest excercises today. We’ll see how it goes because I have som pain in my delt. Otherwise I will do shoulders I think. The delt only hurts in press excercises. C ya!